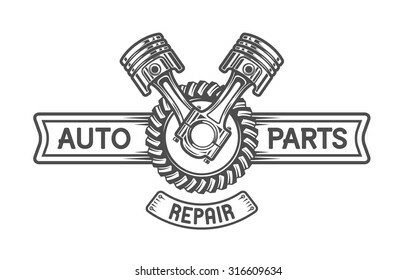 38,361 auto repair logo stock photos, vectors, and illustrations are available royalty-free. Car service symbols. Auto and engine parts. Retro vector car icons collection. Vintage style labels and badges set. Logo design concept for garage. 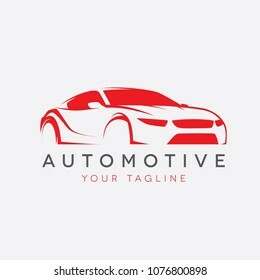 Car abstract vector logo design concept. Car service. 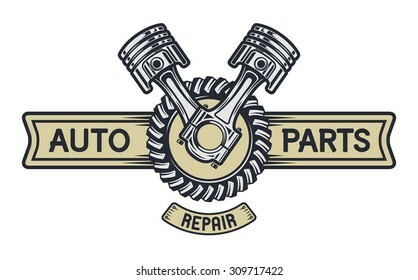 Repair auto service logo icon emblem Badge vector. 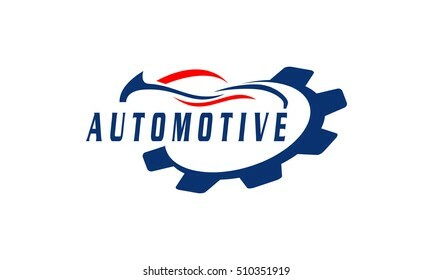 Classic Auto Logo - Vector Illustration. A badge style retro logo for any kind of company. 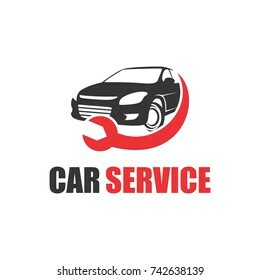 Car service abstract vector logo design concept. 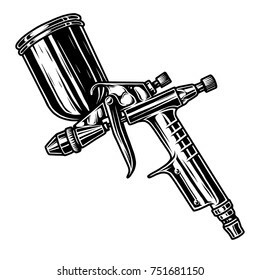 Auto garage icon with tools in negative space. Set of classic muscle car logo, emblems, badges and icons. 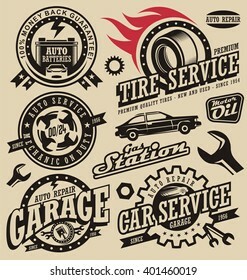 Service car repair, car restoration and car club design elements. Vector. Hot rod car logo template vector design element vintage style for label or badge retro illustration. Classic car silhouette. Letter R logo with the negative space wrench inside for repair service company. 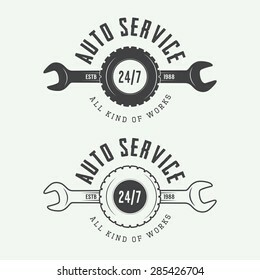 Car service logo template. 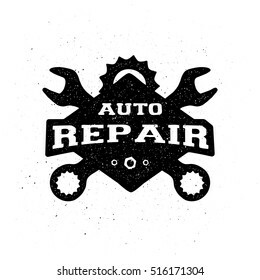 Automotive repair theme concept. 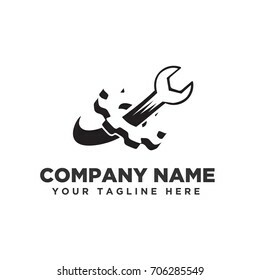 Gear logo template. Logotype for heavy industry, auto parts store, workshop or repair service. 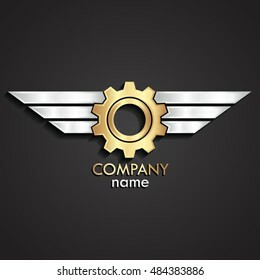 Concept icon for engineering company. 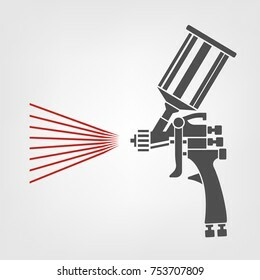 Simple style vector clip art. Auto mechanic service. 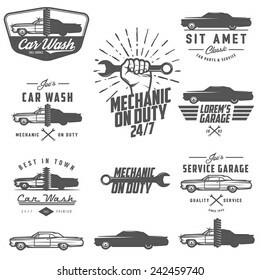 Mechanic service logo set. 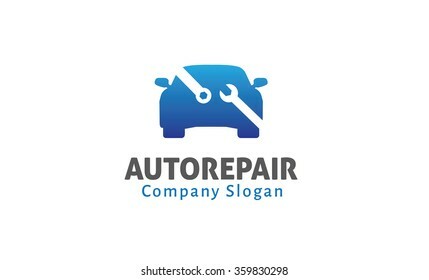 Repair service auto mechanic logos. 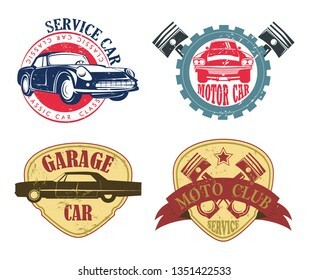 Car vintage vector logo set. Vector illustration. 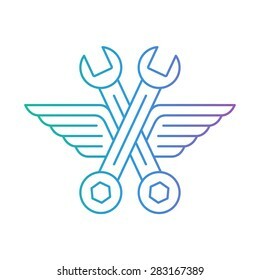 Auto mechanic car repair shop logo, icon with wings. Fast car service, vehicle maintenance. Linear design. Repair service tool shop sign logotype. 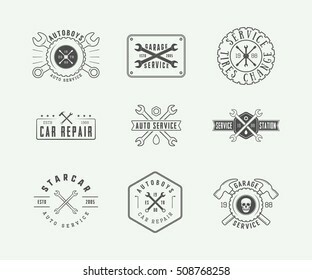 Creative idea wrench icon creative mechanic symbol logo icon. Negative space symbol. 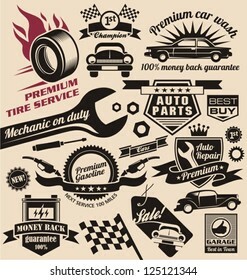 Tyre company or tyre shop vector logo design. 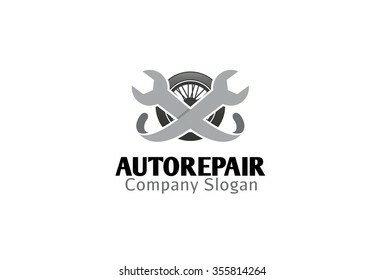 Logo design abstract repair vector template. 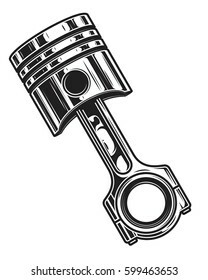 Illustration design of logotype business spanner symbol. Vector web work tool icon. Steering wheel with power button logo. Driverless car symbol. Driving school logo. 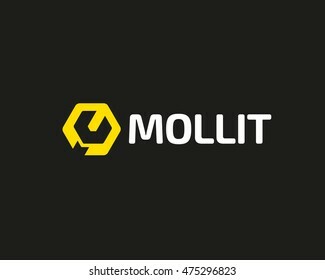 Logo template design with a stylize letter S on a gray background. Vector illustration. 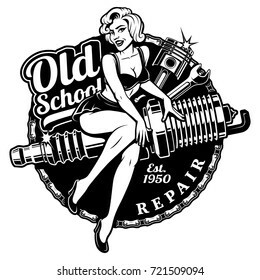 Spark Plug Pin Up Girl illustration with piston and wrench. Vintage style. (monochrome version) All elements, text are on the separate layer. Auto mechanic service. 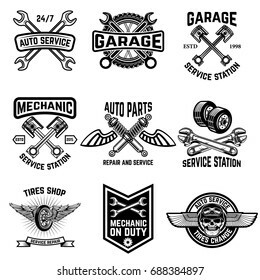 Mechanic service logo set. 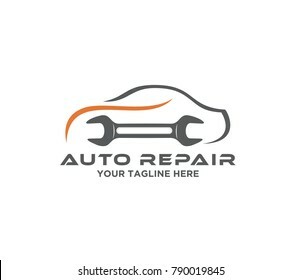 Repair service auto mechanic logos. 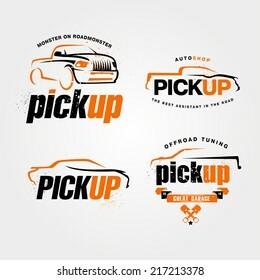 Car vintage vector logo set.